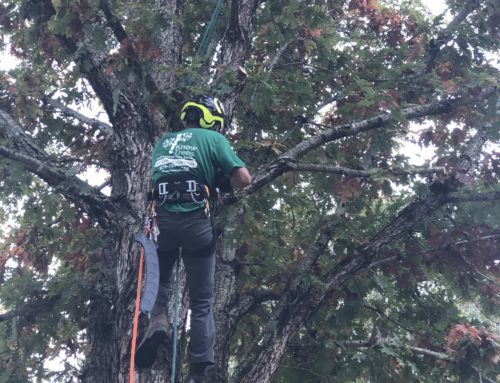 When a tree needs removal, it’s a job best left to a tree removal service in Lawrenceville, GA. Cutting a tree down is a relatively risky project that should only be undertaken by professionals. In fact, deciding to handle it as a do-it-yourself project to save a little money could quickly backfire. Your intention to save money could quickly add up to costly consequences, both financial and emotional. 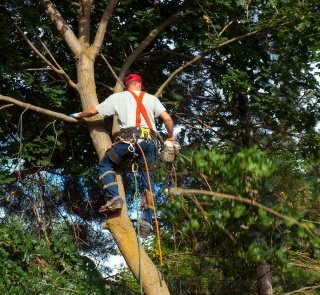 Here are 5 dangers you can avoid by hiring a pro to take trees down. Two things make tree removal risky: the tree itself and the tools to do the job. Trees are massively heavy and chainsaws that cut through wood like butter can make even quicker work out of human limbs. Every year, serious accidents and even deaths occur due to tree work. If a friend who’s offered to lend a hand or a bystander who’s watching gets hurt, the emotional regret is a significant burden, not to mention the financial liabilities. The dangers of tree cutting combined with the fascination of watching can attract neighbors wanting to be helpful or curious onlookers. Professional tree services know how to secure a safety zone to keep people in the clear. Tree removal requires trained eyes to look for hidden dangers on how limbs and the trunk may fall. To an untrained person, the unpredictability of how the tree will fall can result in unforeseen problems. When on assignment, tree services in Lawrenceville, GA, look for things like how the tree is leaning and how the canopy is structured. 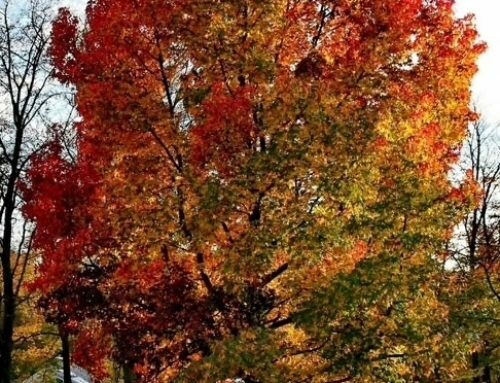 Of course, one of the biggest reasons to remove a tree is that it is dying or dead. But, dead wood is often more brittle and comes with increased likelihood of decay or insect damage, making the tree less stable and even more unpredictable. Chainsaws are not for the faint of heart. A mishandled chain saw can result in life-changing injuries. One of the biggest dangers of a chainsaw is kickback, which is when the motion of force causes the saw to jerk backwards toward the operator. Another danger is when the chainsaw hits a metal object such as a nail or bolt in the tree, which can cause unpredictable actions. 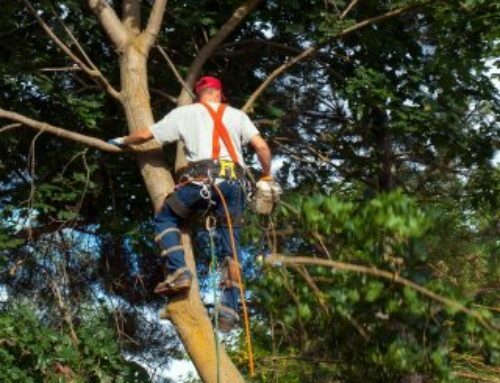 When you hire a tree service in Lawrenceville, GA, that carries insurance, you can rest assured all the workers on site have been trained. The savings of a DIY tree removal are quickly erased if a tree comes crashing down on your home or car. 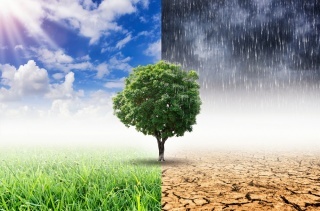 Plus, if an unpredictable fall of a branch or tree hits your neighbor’s property, chances are you’re looking at out-of-pocket costs or increased insurance rates. 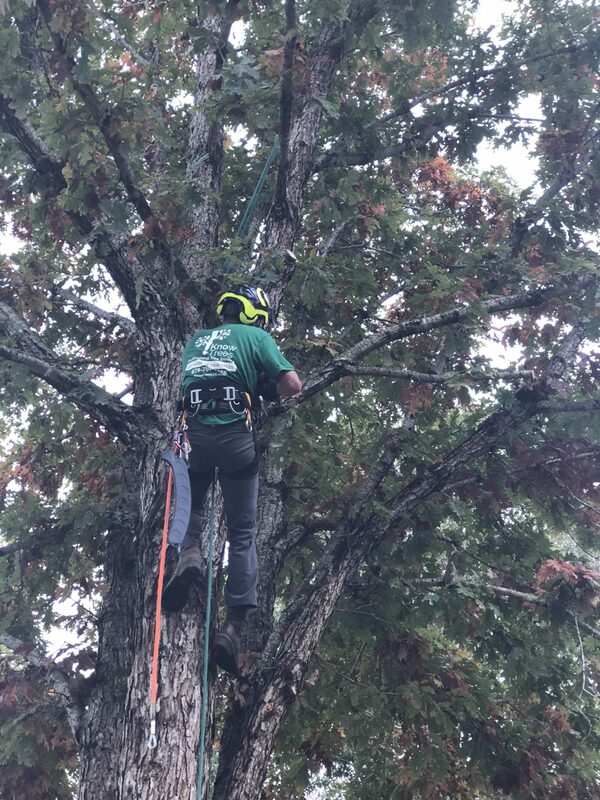 When you have a tree that needs to come down, a tree removal service in Lawrenceville, GA, can do the job quickly, efficiently and safely. 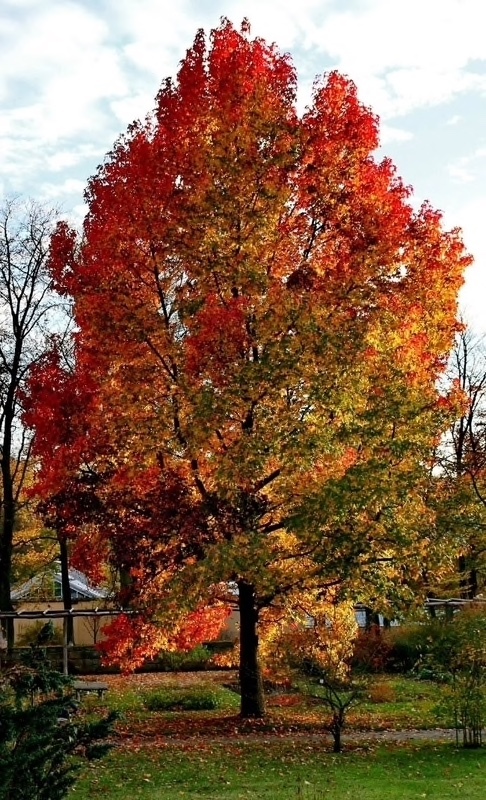 Tree work comes with enough risks that it’s preferable to depend on trained professionals. 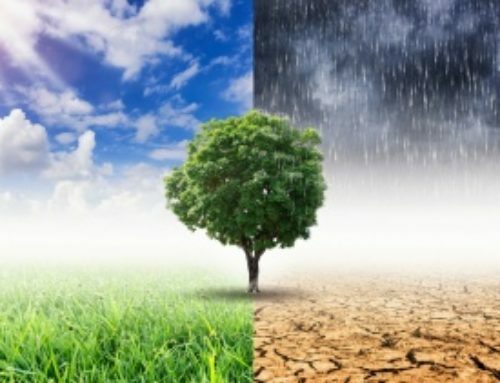 How Pruning Promotes the Growth of The Trees?